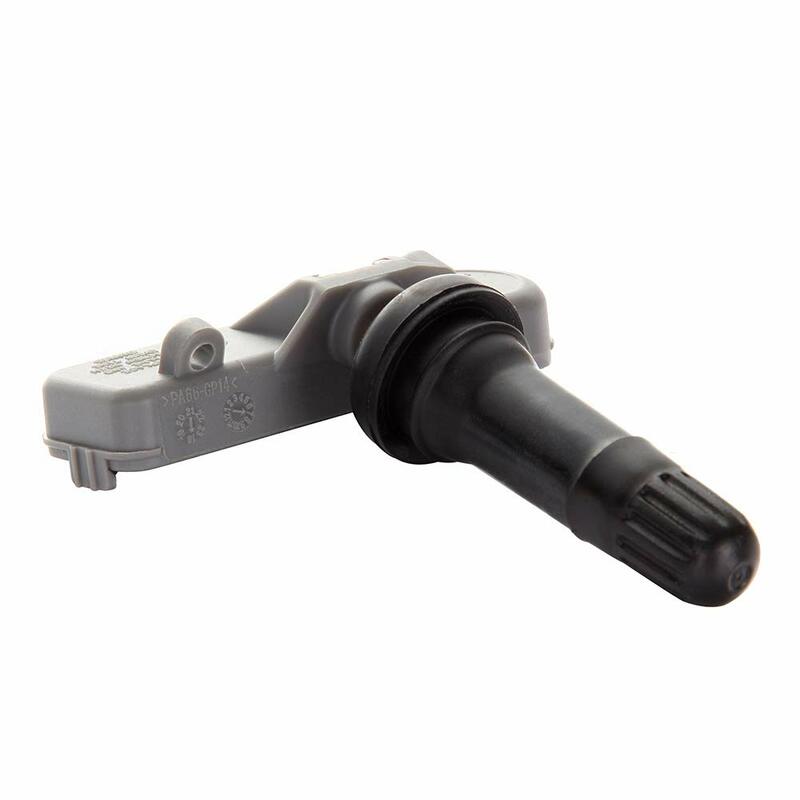 ORIGINAL: GM-recommended replacement part for your GM vehicle’s original factory component. 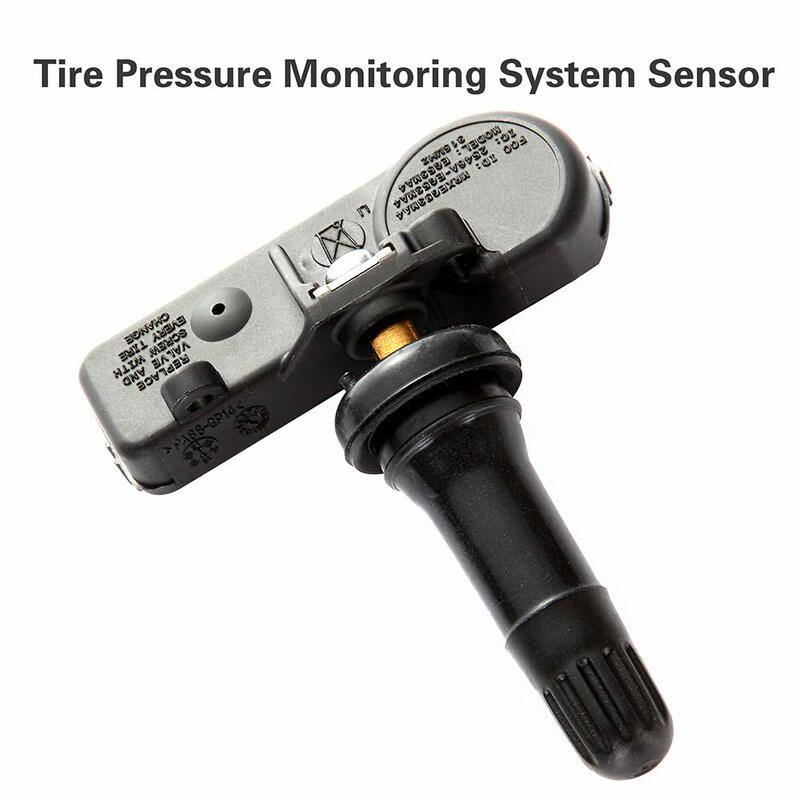 FUNCTION: The Tire Pressure Sensors, Proper tire inflation improves fuel economy and tire wear as well as braking and stopping distances while reducing the risk of hydroplaning. 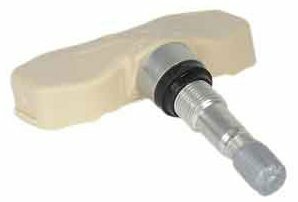 BENEFICAL: Built for sensor replacement to perform like OE sensors, in terms of signal interval, durability and functionality. 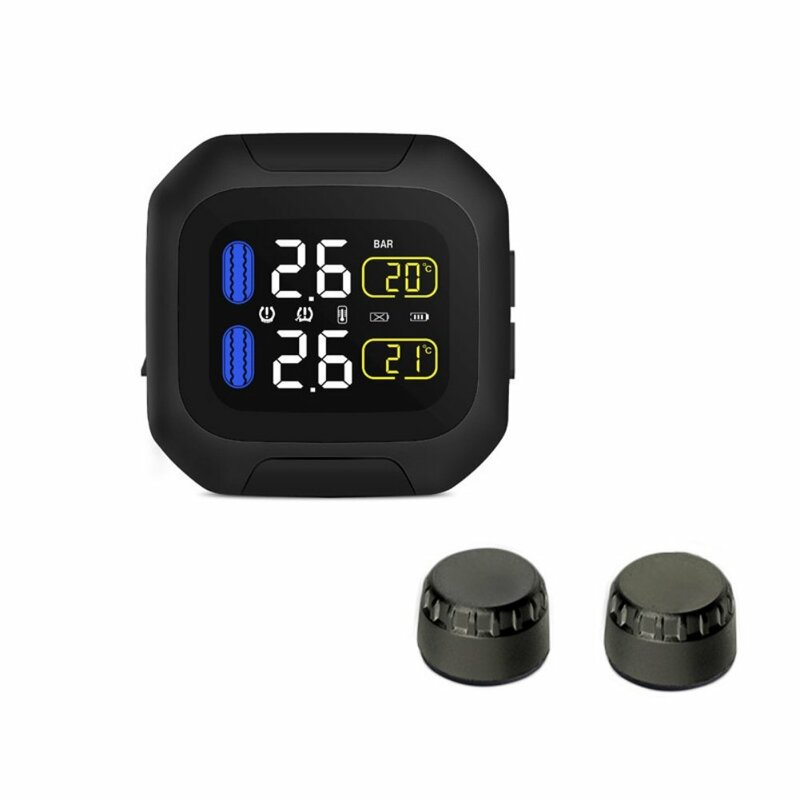 IMPORTANT NOTES: Please check the description or use the year,make,model in the Amazon Fitment Filter System in the top left corner to confirm the compatibility before placing order. 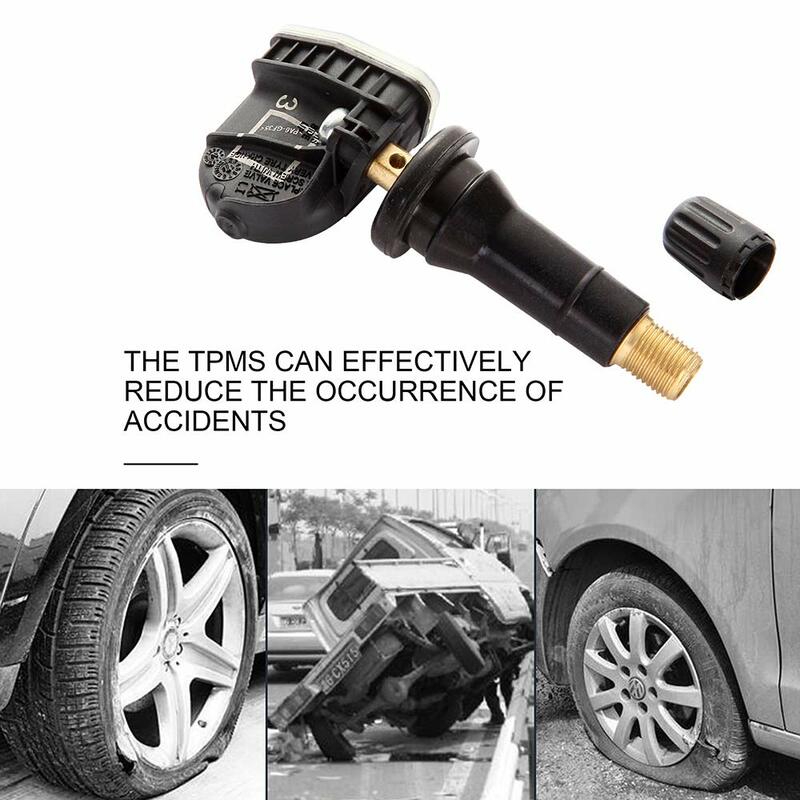 - Enhance safety of your vehicle. 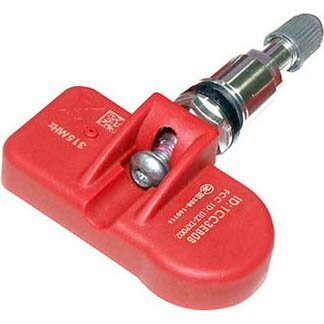 - 00% brand new, never rufurbished. 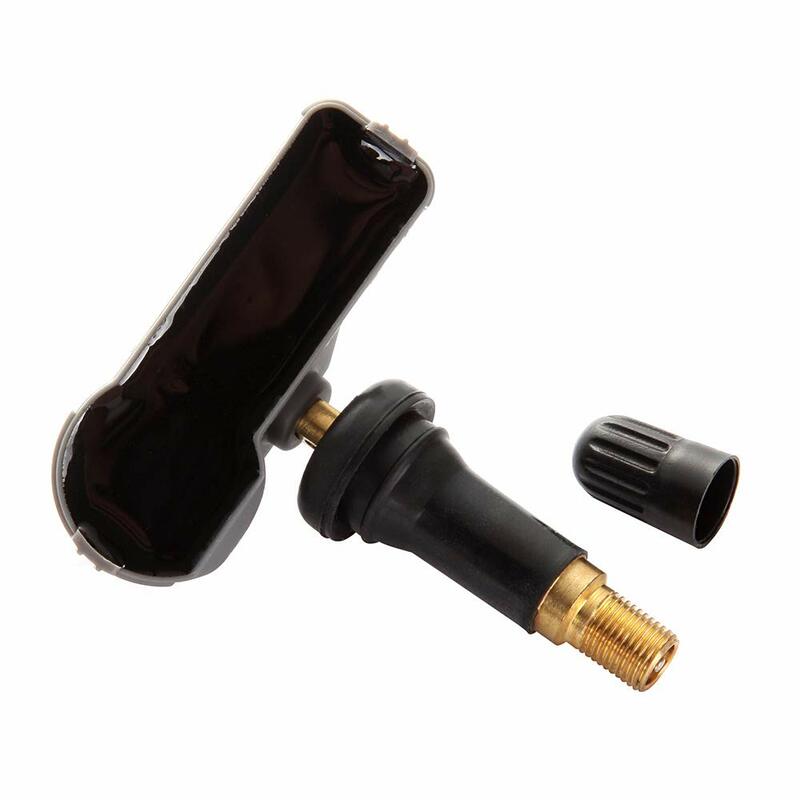 -High-precision air valve to prevent air leakage. 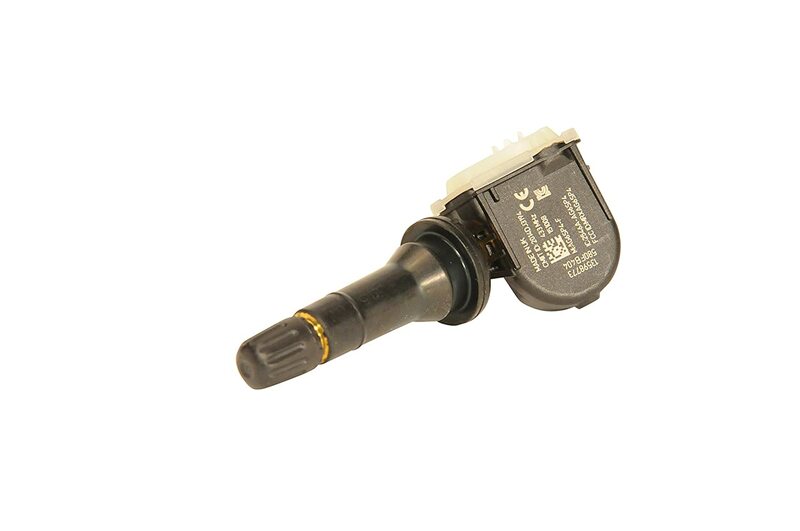 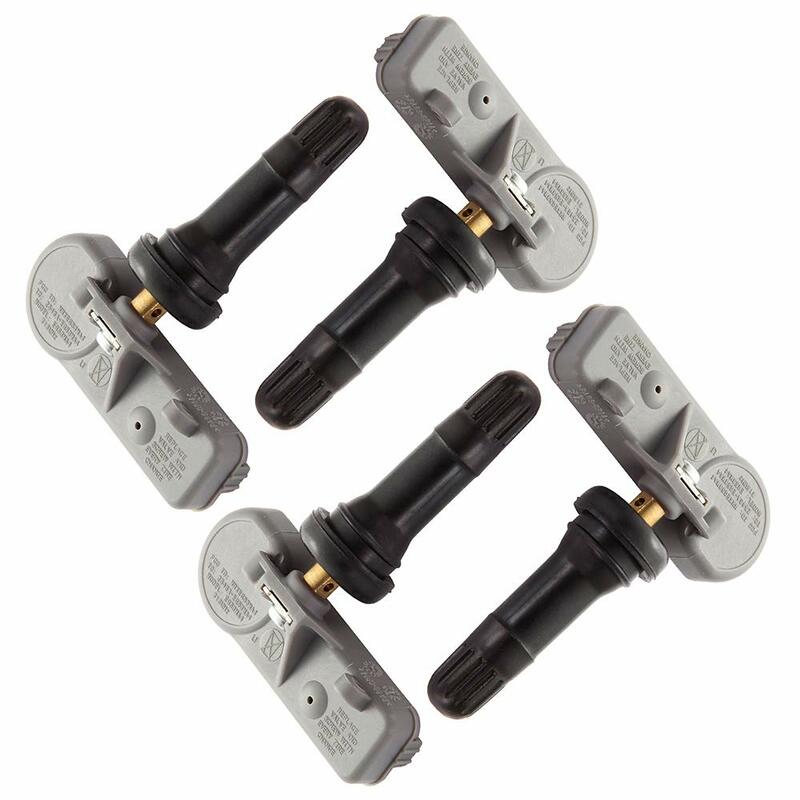 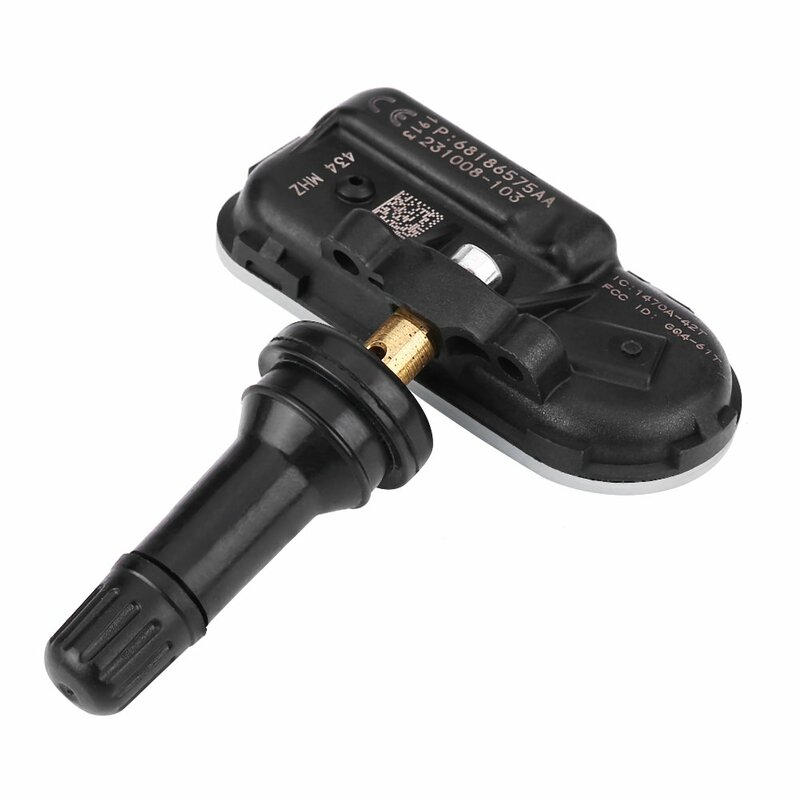 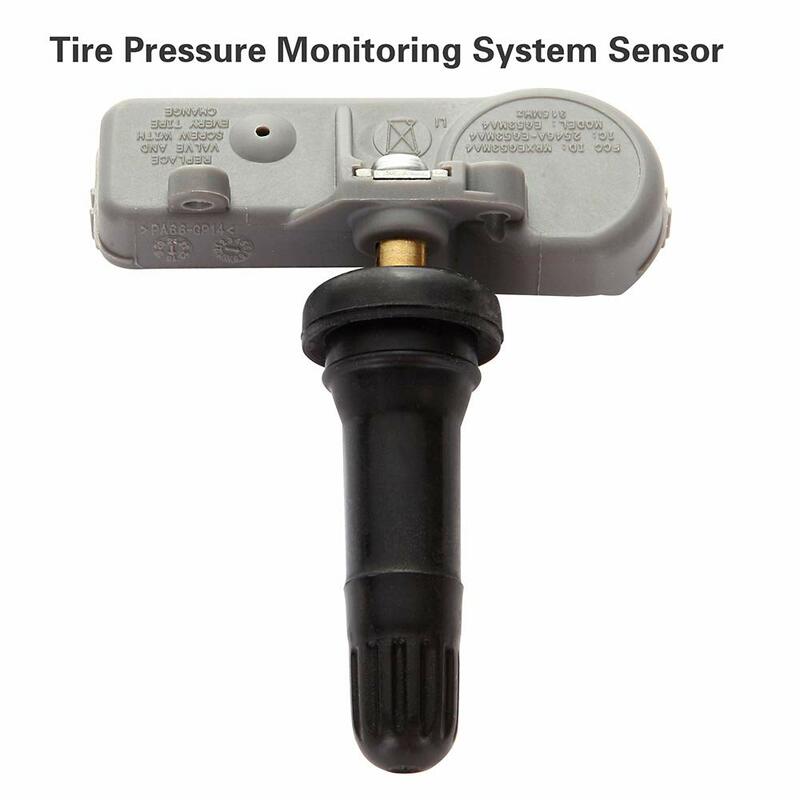 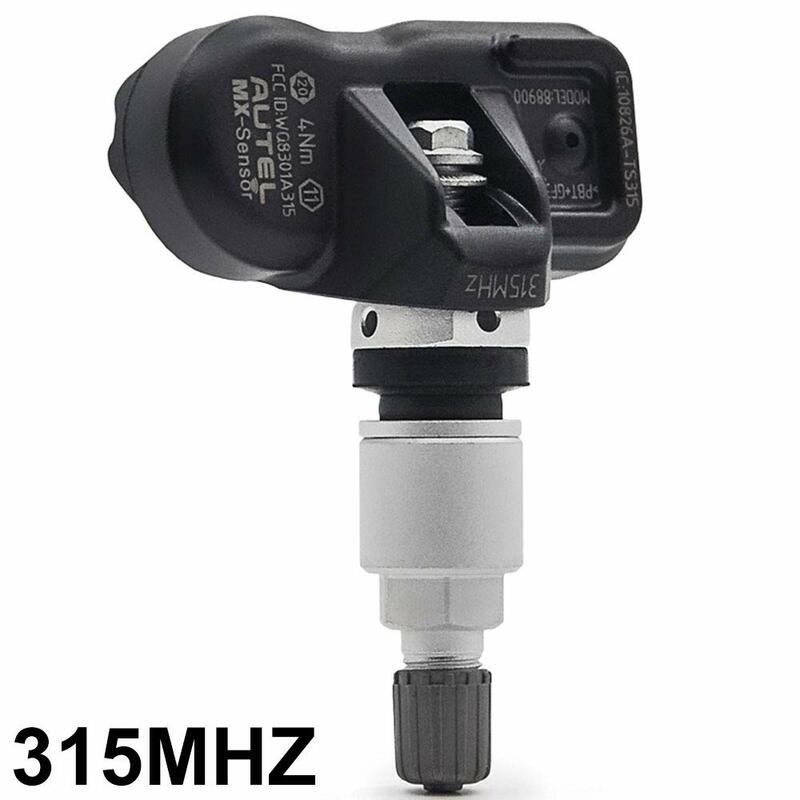 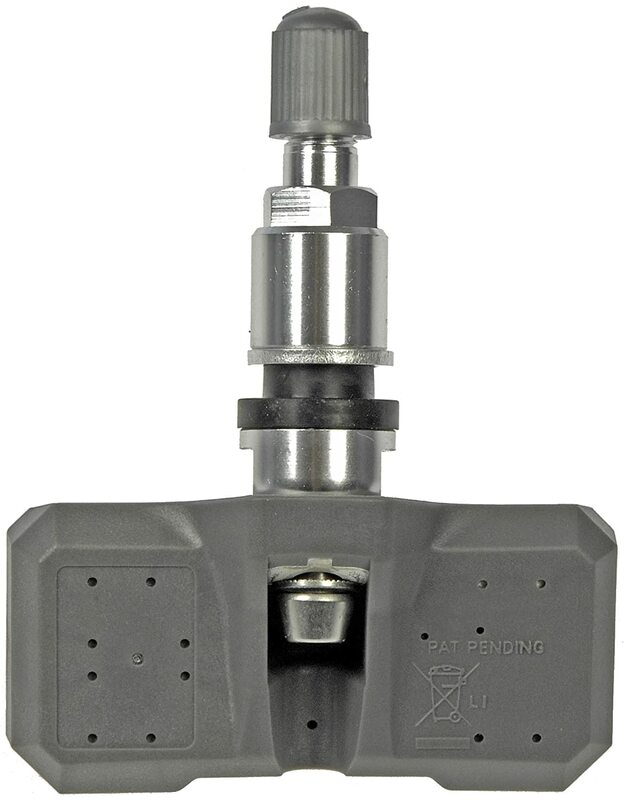 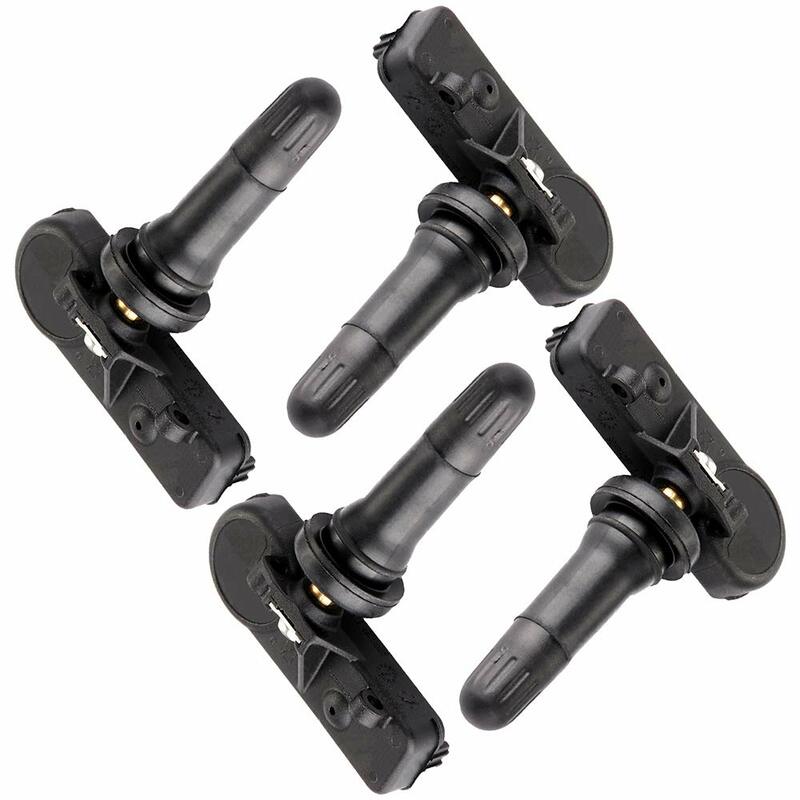 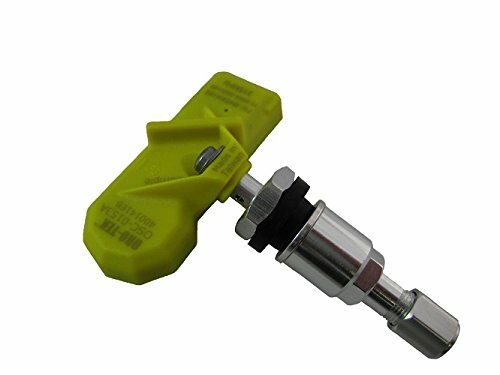 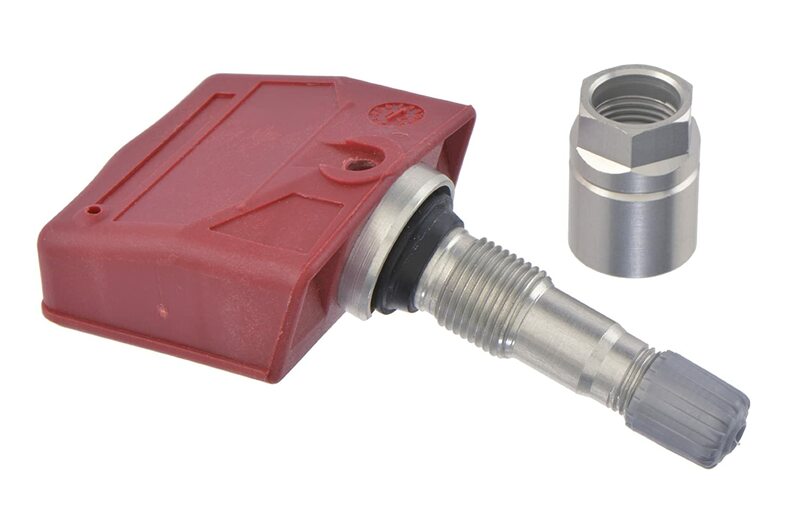 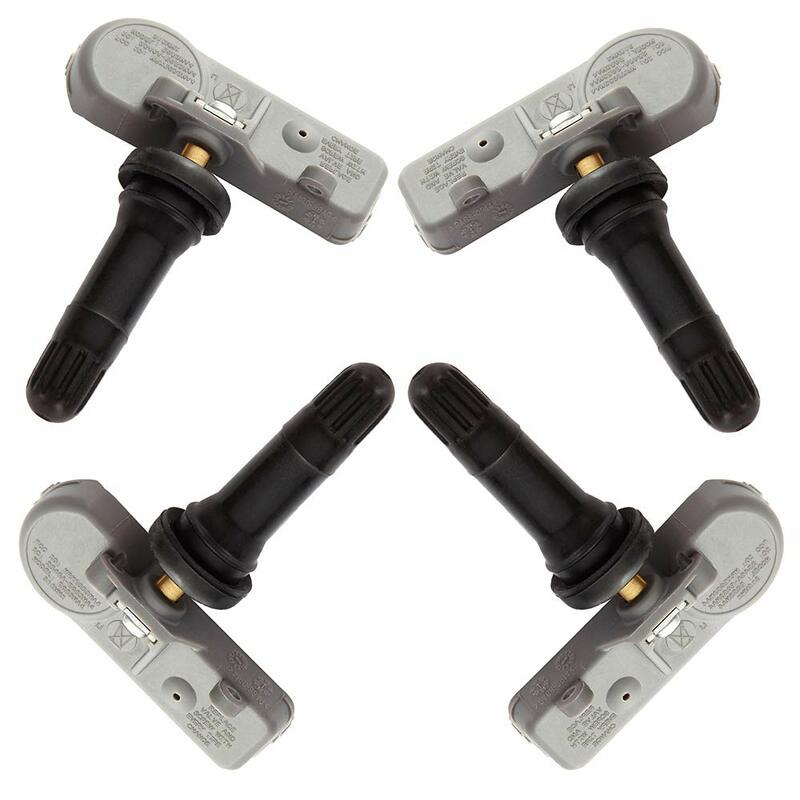 - Our Tire Pressure Sensor undergo a rigorous quality test and have strong stability. 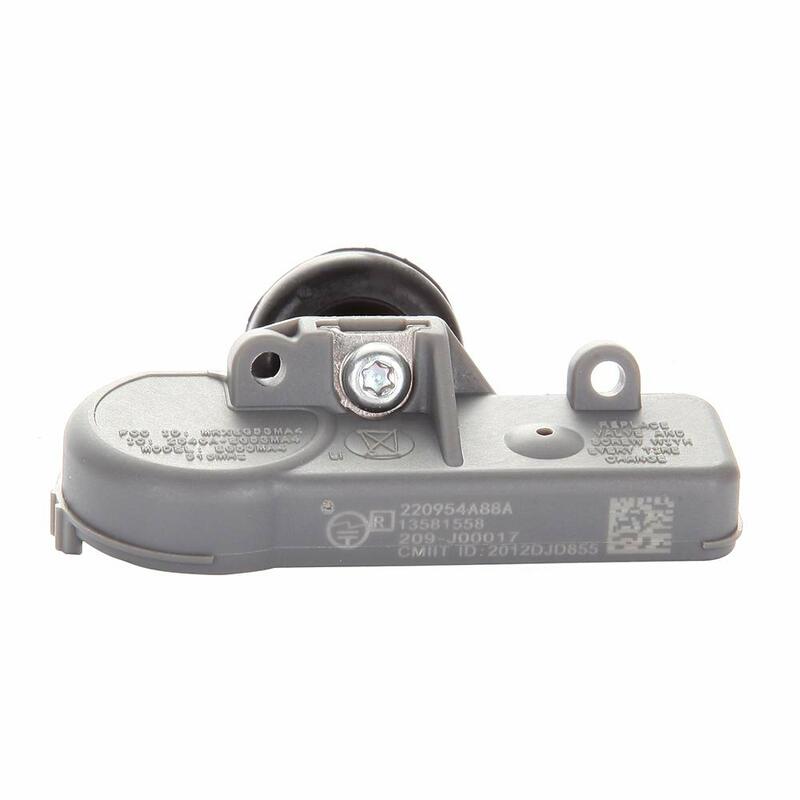 Please check the description or use the year,make,model in the Amazon Fitment Filter System in the top left corner to confirm the compatibilitybefore placing order.